With the trend for entrepreneurship on the rise, more people than ever want to quit their jobs and become full time real estate investors and real estate entrepreneurs. 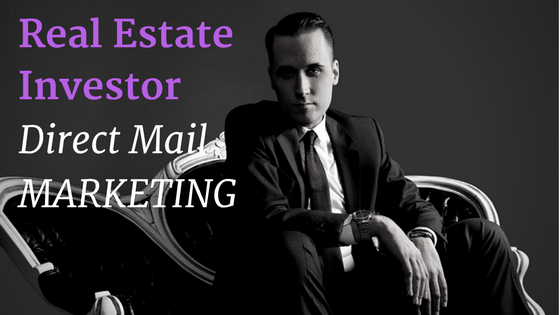 I meet people everyday and receive messages every day from people who want to be full time real estate investors. I have quit my job 3 times and twice I had to go back. The third time I “made it” and have been gainfully unemployed for nearly 10 years. The first time I quit my job I didn’t know how to sell. I say it to people all the time, before you go full time into business, you MUST learn to sell. 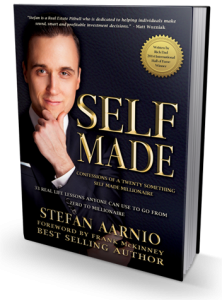 I define learning to sell as being able to earn $100,000 plus a year of earned commissions from a straight commission job. 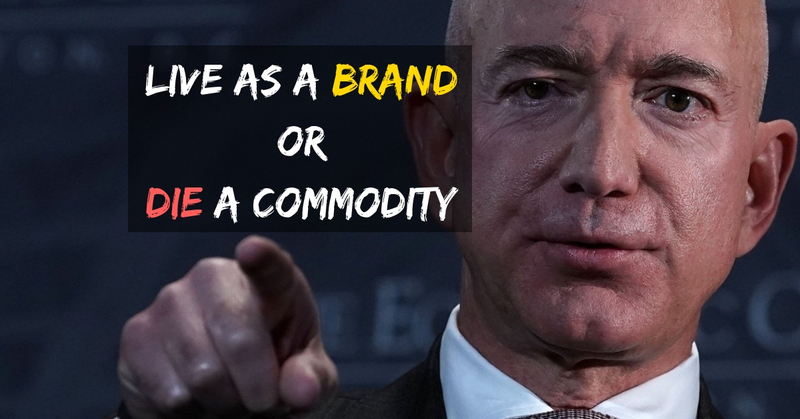 If you can do that, you have earned the right to be a full time entrepreneur. The first time I quit my job, I didn’t have a viable business model. I thought I could quit and become a full time property developer who developed buy and hold properties – boy was I wrong! Quitting your job is an expensive process and I didn’t start to survive until I started flipping and wholesaling houses full time. The business model actually made sense. 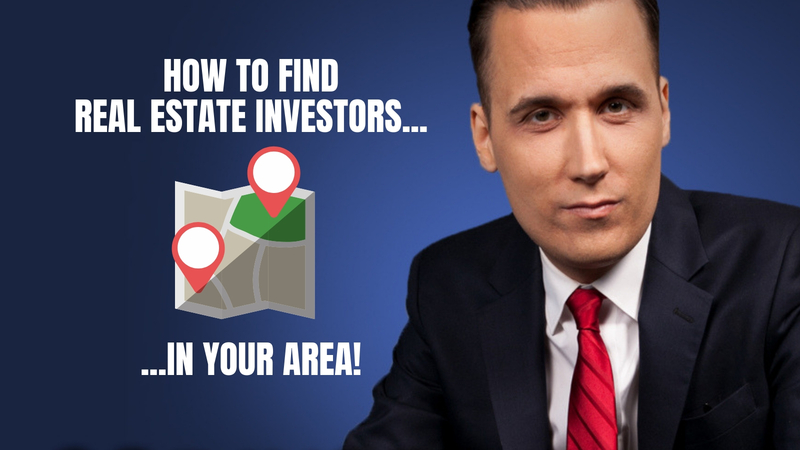 My real estate career didn’t start to take off until I spent some real money hiring a real estate coach to ensure that I hit my goals. 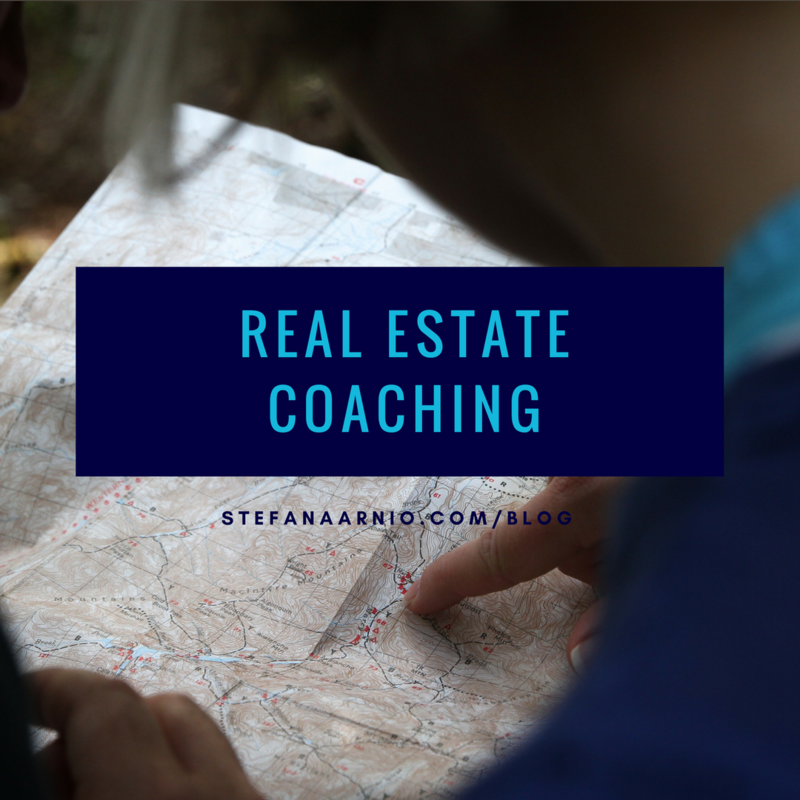 If you want to be an amateur, you don’t need a real estate coach… but if you want to be a full time professional you MUST have a real estate coach. Nowadays, everybody and their dog is a real estate coach, so how do you select the right person? Your coach must be a full time real estate investor and not have a job. making others successful, ask for testimonials and case studies. Your coach’s success must be repeatable, you can see fairly quickly by how successful the coach’s students are. Your coach is NOT your dad, your realtor, your buddy or someone who is related to you. Coaching should be session based with a suggested time frame, it can’t be loosey goosey. Your coach should be able to promise you a specific guarantee in a specific time frame. Obviously your results depend on you, but your coach should know his stuff so well that he can predict when and how you will be successful from coaching others. Most real success happens in 12-18 months, so a short coaching time frame of 3 months or less won’t get you much. Be prepared to commit at least 2 years to your education. Unfortunately I meet people every week who have been “burned” by hiring the wrong real estate coach. There are a lot of shady dealers out there. If you follow my criteria above for selecting a proper real estate coach, you will likely see success. I wish that really great real estate coaching could be provided for lower prices like $5,000 or $10,000 but in reality, it does cost $30,000 or more to provide a really great program with really great support. I’m in the business of providing such support and I’m always amazed at how expensive it is to train people over time. However, in life, you get what you pay for. There is hardly anything in the world that someone cannot make a little worse and sell a little cheaper, and the people who consider price alone are that person’s lawful prey. It’s unwise to pay too much, but it’s worse to pay too little. When you pay too much, you lose a little money – that is all. When you pay too little, you sometimes lose everything, because the thing you bought was incapable of doing the thing it was bought to do. The common law of business balance prohibits paying a little and getting a lot – it can’t be done. If you deal with the lowest bidder, it is well to add something for the risk you run, and if you do that you will have enough to pay for something better. When it comes to your success, your future and your real estate coaching relationship, don’t skimp out or be cheap. If you are going to fly, fly first class.